0/5 rating based on 0 reviews. Read all reviews for Trains Crash: West Rail for iPhone. 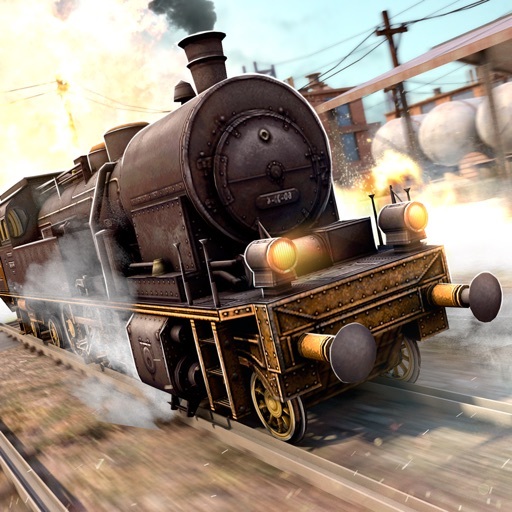 Trains Crash: West Rail is free iOS app published by Free Wild Simulator Games SL.